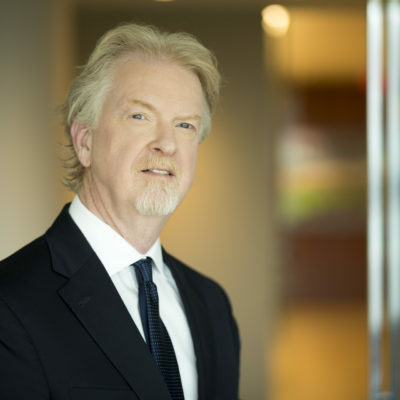 Edward Meehan handles complex commercial litigation, government investigations, class actions, and other disputes across a wide range of industries. He has tried cases before numerous courts and administrative agencies, and has appeared extensively in alternative dispute resolution settings. Ed has substantial experience in disputes involving employee benefits, including pension and health plans, often in the context of Chapter 11 or other corporate restructurings. Ed has handled retiree benefits issues for clients including American Airlines and Eastman Kodak, and advised clients such as Hayes-Lemmerz International, US Airways, and the Interstate Bakeries Corporation through pension disputes. As counsel in Department of Labor pension investigations, Ed has worked for clients including Stone & Webster and Polaroid.